Cafe, espresso bar, and so much more. A lovely oasis in the heart of downtown. We thrive on customer service so don’t be shocked if we remember your name. Come check us out! Available for private events or Katering. We pride ourselves on outstanding customer service, with creative scratch made food & an array of beverages from great coffee to the best chocolate milkshake. 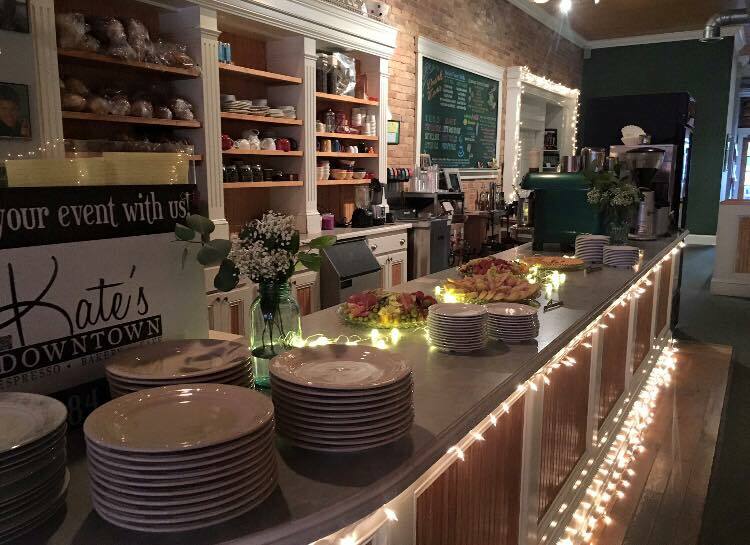 Nestled in a clean and quaint cafe setting, adorned by brick walls & gorgeous high ceilings, right in the heart of downtown Port Huron. Our menus always provide delightful items, prepared the right way. No questionable additives, nothing impossible to pronounce. We like food the way our mothers and grandmothers prepared it. Tasty food, prepared from the heart, that always hits the spot. In addition to incorporating gluten free and vegan items into our menu, we make every effort to harvest as many local items as possible. open phyllo crust filled with fluffy egg & savory ingredients, served with a side of mixed greens and poppyseed dressing. ask us about today’s special! have the entire cafe to yourself! 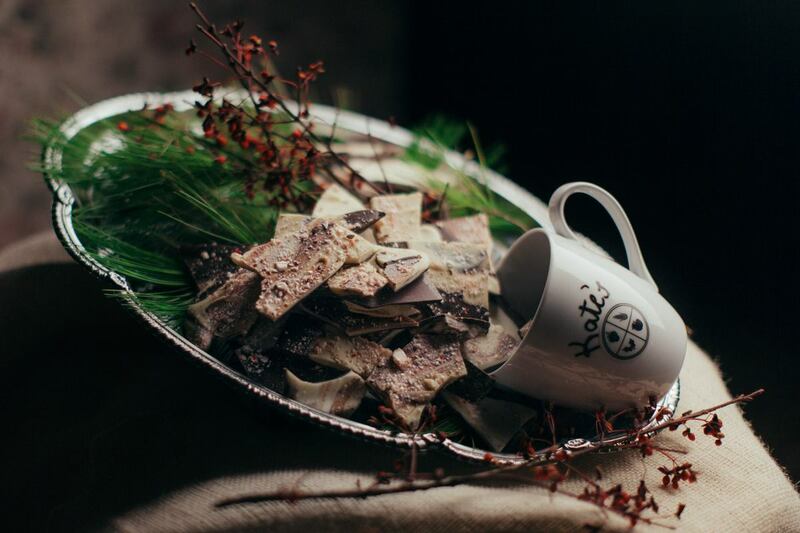 Kate’s excels in hosting the perfect special event of your needs. Attention to detail, presentation & a worry free experience awaits you. We take care of everything so you can be totally present while making memories with your friends & family. Our, as some called it, ‘magical’ space, lends itself very well to showers, dinners, birthdays, receptions, or any special event where you want the entire experience to be a 10/10.